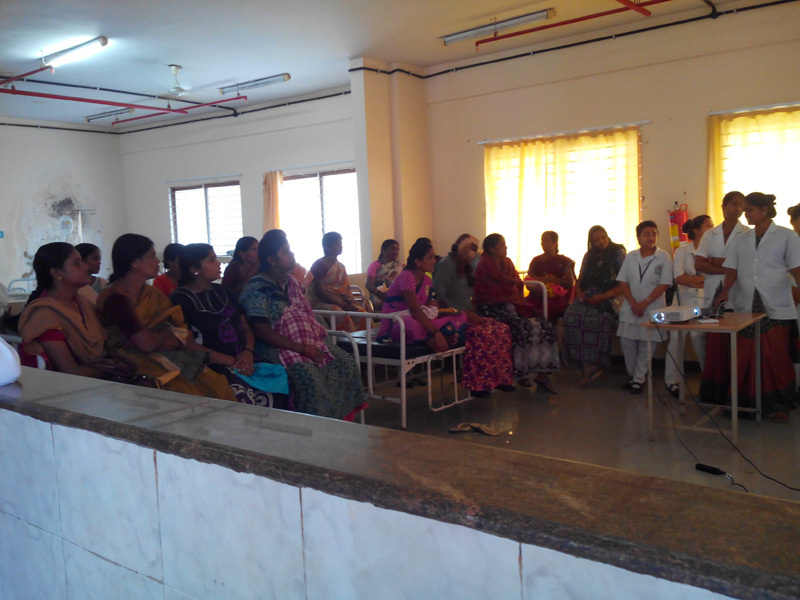 Film show educational programme on Antenatal care and postnatal care conducted by OBG Dept at vydehi hospital OBGward. 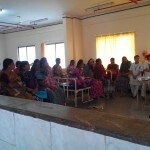 Around 25 mothers participated in the programme. Programme started at 11am and winded up at 12.30 pm. 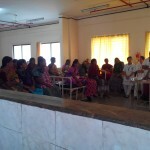 M.sc Nursing I yr OBG dept and B.sc Nursing III yr students involved in this programme. 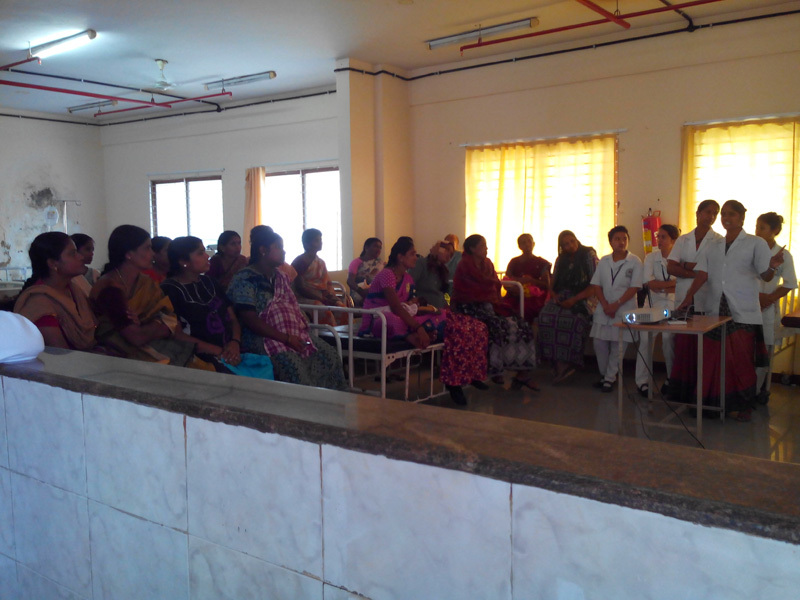 This health education programme was appreciated by Mrs.Padmapriya HOD OBG Dept, Dr. Balasubramaniun, MD Pediatrician as well as by all mothers followed by refreshment to all the participants.